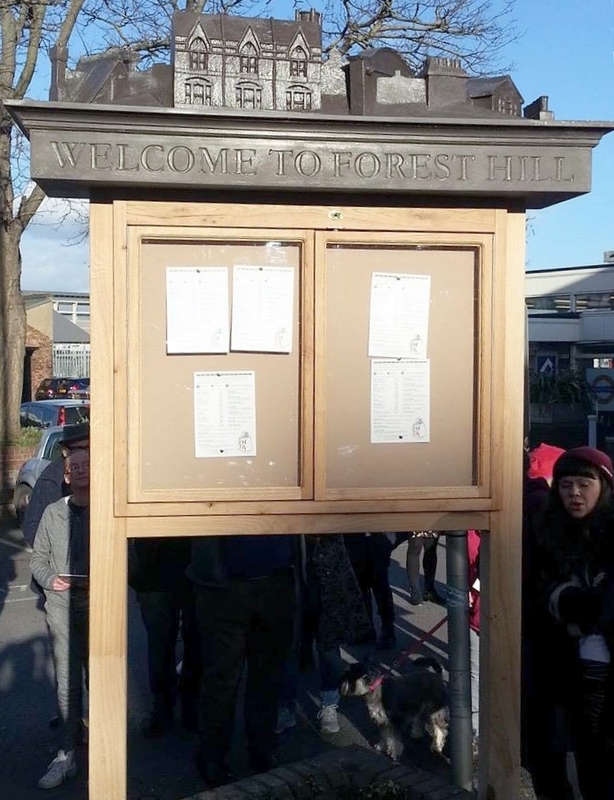 At the end of January the Forest Hill Traders Association unveiled a new notice board and trade directory for the town centre. Strategically positioned at the entrance to the station it provides a place to find out about shops and community events, and we even know who has the key (unlike the previous notice board). 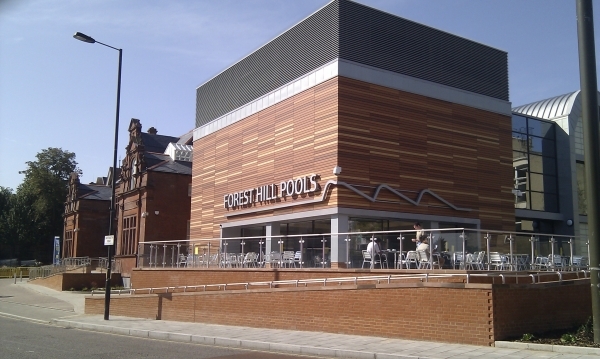 The notice board was designed by Cyrus Colquitt from Stag & Bow and The Framing Salon, and includes a collection of local buildings rising up above the ’Welcome to Forest Hill’. 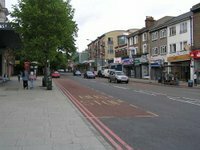 Funding was provided by SEE3 Portas Pilot, Forest Hill ward assembly, and traders themselves. Why not have a street party?